As HWP Consulting, we introduced in 2014 a Project Success Scan and we collected data points of more than 200 companies (see Project Success Scan). In 2017 we became an accredited AXELOS Consulting Partner for the P3M3 Maturity Model. Many organizations are using traditional project management as well as agile delivery frameworks and in my opinion it’s not that black or white, you have to choose, depending on the change initiative, the right framework to make the change happen and that can contain traditional as well as agile flavors. When we look at the current P3M3 v3 model, I have problems to incorporate the agile way of working. E.g. how to cope with a permanent agile team? In this article, I am proposing an extension of the P3M3 model to incorporate this agile way of working and I am looking forward to your feedback. At the end of the article there is a link to a very small questionnaire, which I hope you can complete. Before I go into my proposal a short overview of the existing P3M3. At this moment AXELOS offers P3M3 version 3. P3M3 can be used independently of your chosen project, programme or portfolio management method or framework. When answering questions you have the option to answer level 0: Unaware too. New, in comparison with the previous version, are the max. 13 threads: Asset Management, Assurance, Behaviors, Commercial Commissioner, Commercial Deliverer, Information and Knowledge Management, Infrastructure and Tools, Model Integration, Organization, Planning, Process, Standards and Techniques. The most detailed questions are now the diagnostic attribute statements. You can perform, by yourself, a Standard self-assessment or Enhanced self-assessment (subscription). The latter offers you on top of the standard self-assessment a maturity tracker, detailed results and a benchmark. It is also possible, via an accredited consulting organization (e.g. HWP Consulting) to perform a full accreditation assessment resulting in your maturity level based on P3M3 or a full further diagnostic assessment including an improvement plan to achieve the next maturity level. If you are using permanent agile teams (e.g. in your Software development department) the model will not help you to measure the maturity of these teams. Within the P3M3 model we have PfM3 for portfolio management (permanent organization), PgM3 for programme management (temporary organization) and PjM3 for project management (temporary organization). I added a fourth model PtM3 for Permanent agile teams. In the current P3M3 model we have seven perspectives. If your organization is using an agile way of working this will have consequences for your assessment of portfolio, programme and project management too. To cover this, I added an eighth perspective: Agility. At portfolio level your strategy must show agility, at programme level you must have agility within the strategic objective, at project level you must have agility at the project product level and within the permanent agile team you must have agility at product level (satisfy customer, prioritization, maximizing the amount of work not done). 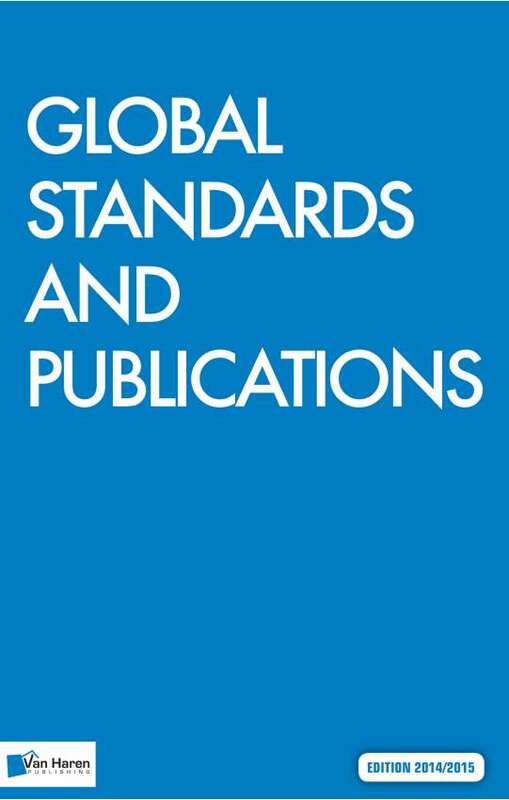 The three tables provide an overview of the high level descriptions for the Agilty perspective in the three Management Maturity Models. The next table provides an overview of the high level descriptions for all eight perspectives in the new Permanent agile team Maturity Model. To emphasize the importance of the product, I added an additional thread: Product. In this thread the maturity of the following attributes will be measured (source: Agile enterprise agility): Shippable, Cycle time, Product vision, Stories INVEST compliant, Definition of Ready (DoR), Definition of done (DoD), Story size, Backlog refinement, Slicing, and WIP. HWP Consulting, as an Accredited P3M3 Consulting Organization can help you in performing a P3M3 full accreditation assessment or full further diagnostic assessment including an improvement plan based on your own objectives. To avoid bias we can facilitate your self-assessment as well. For the agile extension we developed the 3 reflective statements (organization, process, performance) for each of the eight perspectives within the Permanent agile team Maturity Model too. Feel free to get in contact. Please fill in this simple questionnaire to help me to improve this P3M3 Agile extension. A few years ago I created a P3M3 Quick Reference Card. See P3M3 QRC. As a consequence of receiving the P3M3 Assessor badge from AXELOS after I passed for the P3M3 Consultant examination, I had to update my P3M3 QRC to correspond with the latest P3M3 version. At this moment AXELOS offers P3M3 version 3. This model is based on the five known maturity levels: Level 1 : Awareness of process, Level 2 : Repeatable process, Level 3 : Defined process, Level 4 : Managed process, Level 5 : Optimized process. 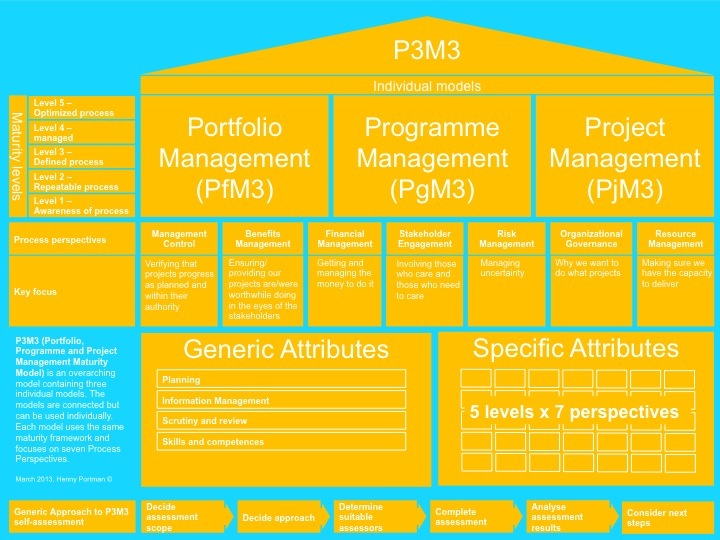 In P3M3 version 3 we see the three models reflecting portfolio (PfM3), Programme (PgM3) and Project (PjM3) Management. We still see the same seven perspectives: Management Control, Benefits Management, Financial Management, Stakeholder Management, Risk Management, Organizational Governance and Resource Management. 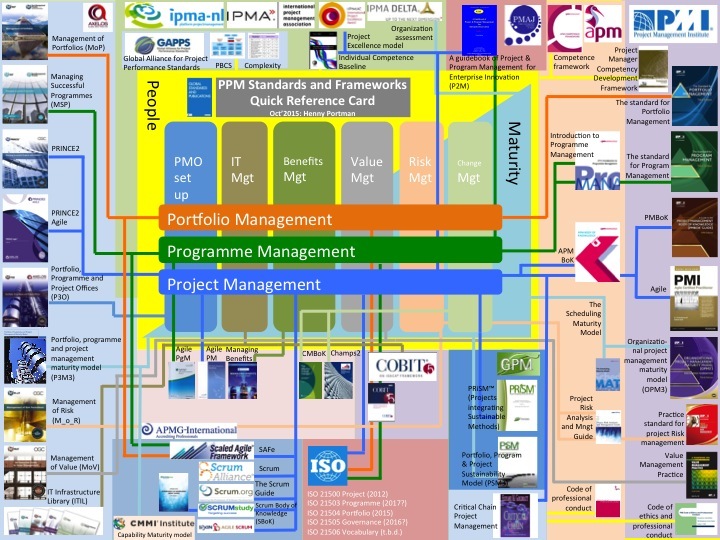 P3M3 can be used independently of your chosen project, programme or portfolio management method or framework. New are the max. 13 threads: Asset Management, Assurance, Behaviors, Commercial Commissioner, Commercial Deliverer, Information and Knowledge Management, Infrastructure and Tools, Model Integration, Organization, Planning, Process, Standards and Techniques. The most detailed questions are now the diagnostic attribute statements. You can perform, by yourself, a Standard self assessment (for free) or Enhanced self assessment (subscription). The latter offers you on top of the standard self assessment a maturity tracker, detailed results and a benchmark. It is also possible, via an accredited consulting organization to perform a full accreditation assessment resulting in your maturity level based on P3M3 or a full further diagnostic assessment including an improvement plan to achieve the next maturity level. HWP Consulting, as an Accredited P3M3 Consulting Organization can help you in performing a P3M3 full accreditation assessment or full further diagnostic assessment including an improvement plan based on your own objectives. To avoid bias we can facilitate your self assessment as well. Afgelopen week hebben Bert Hedeman en ondergetekende een presentatie verzorgd op het 16e BPUG seminar ‘De wendbare organisatie’. Tijdens deze presentatie zijn wij ingegaan op de meest gehanteerde volwassenheidsmodellen, wat deze modellen meten en wat bepaalt een volwassenheidsniveau? Vervolgens zijn we ingezoomd op een aantal door ons uitgevoerde volwassenheids-onderzoeken waarbij we inzicht gaven in de aanpak, het proces, resultaten, ‘lessons learned’ en vervolgakties. Met als achterliggende gedachte dat het gebodene inzicht en handreikingen biedt om ook naar de eigen organisatie te kijken. Bijgaand een artikel en de presentatie. 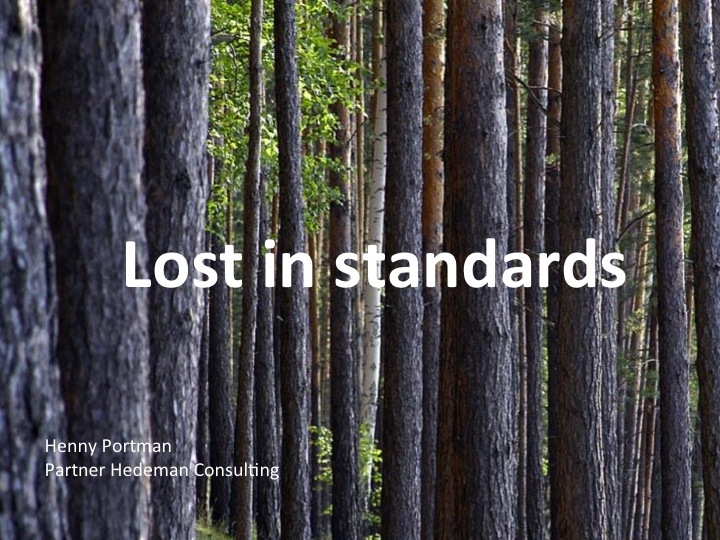 artikel_hedemanconsulting, presentatie_hedeman_portman. We horen graag jullie ervaringen met het toepassen van volwassenheidsmodellen. In the previous blog I created the P3M3 Quick Reference Card. 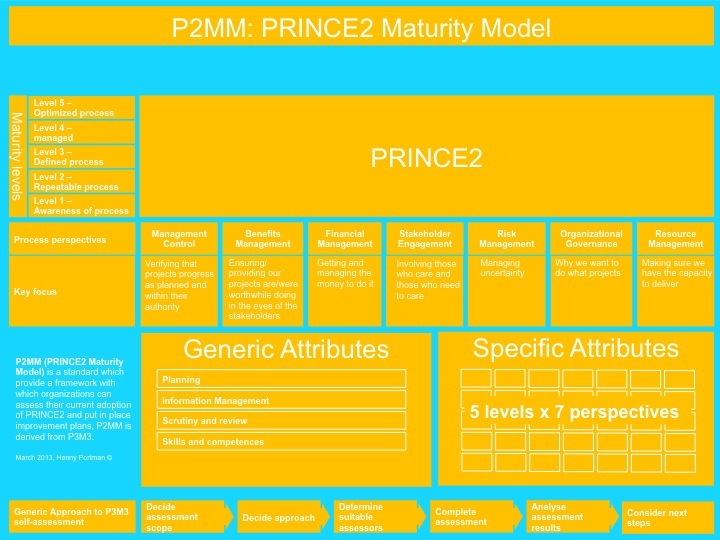 The P3M3 has a little sister called P2MM (PRINCE2 Maturity Model). P2MM is derived from the P3M3. A previous version of the P2MM only had the first three levels but now it has the same five levels as P3M3. You can use it to assess your current adoption of PRINCE2 and put in place improvement plans with measurable outcomes based on best practices. You could also use this model together with the P3M3 model and use P2MM in place of the PjM3 part of P3M3. Many organizations have invested in setting up a PMO, implemented methods and frameworks like PRINCE2, MSP and MoP, and organized training to qualify staff. But sometimes they still don’t see the return on their investment. Some projects or programmes delivered well and others are at risk or complete disasters and the can’t answer the question why?